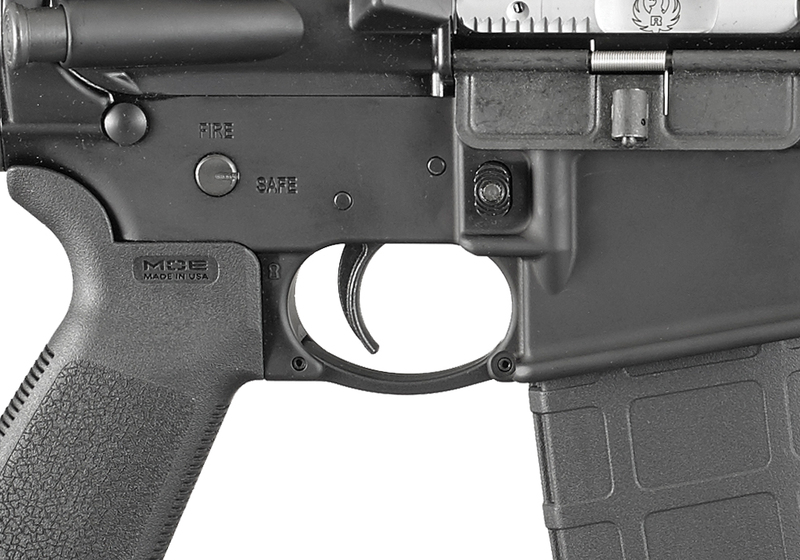 The Ruger® Elite 452® AR-Trigger is a two-stage trigger that offers a smooth, crisp, 4.5 pound trigger pull. 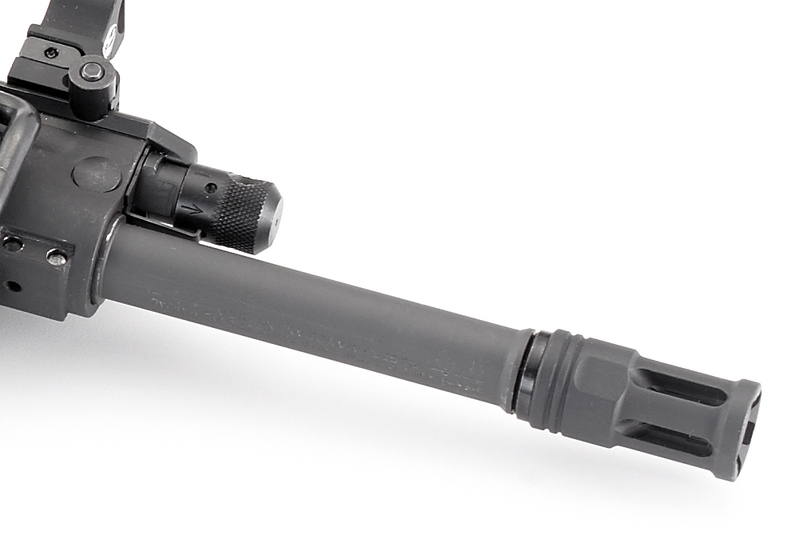 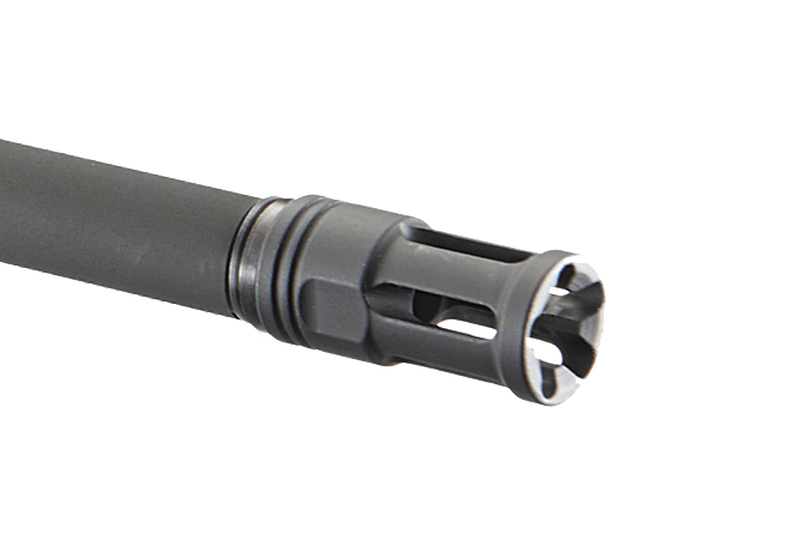 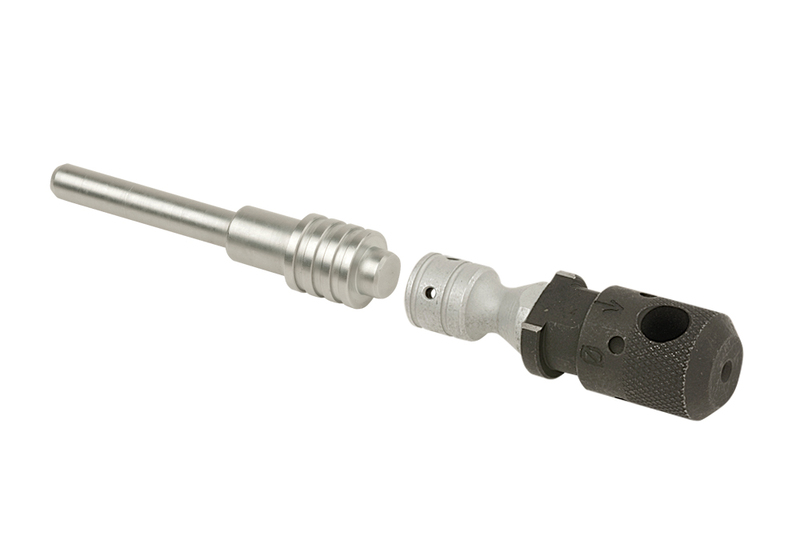 It features a full-strength hammer spring for consistent primer ignition and a lightweight hammer that enables a 30% faster lock time over standard MSR triggers. 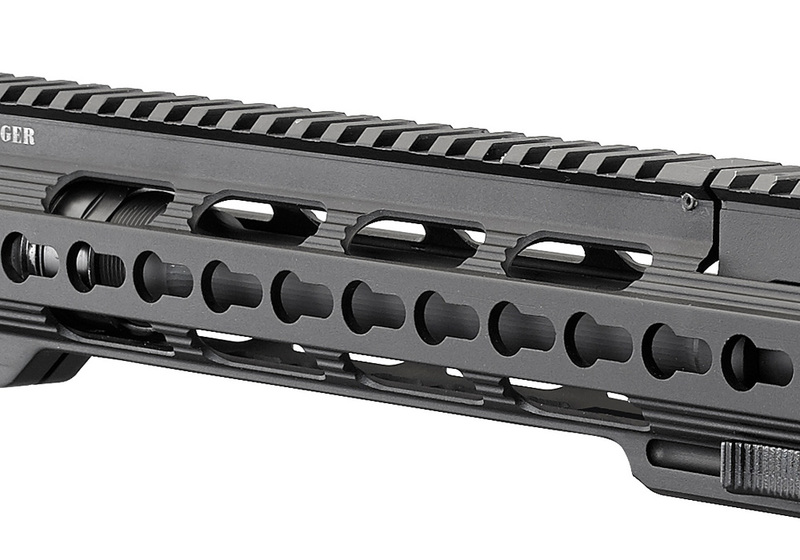 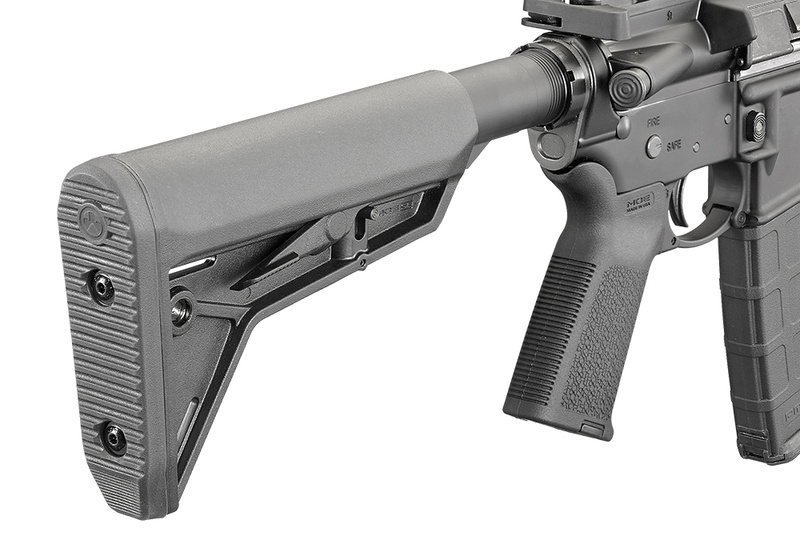 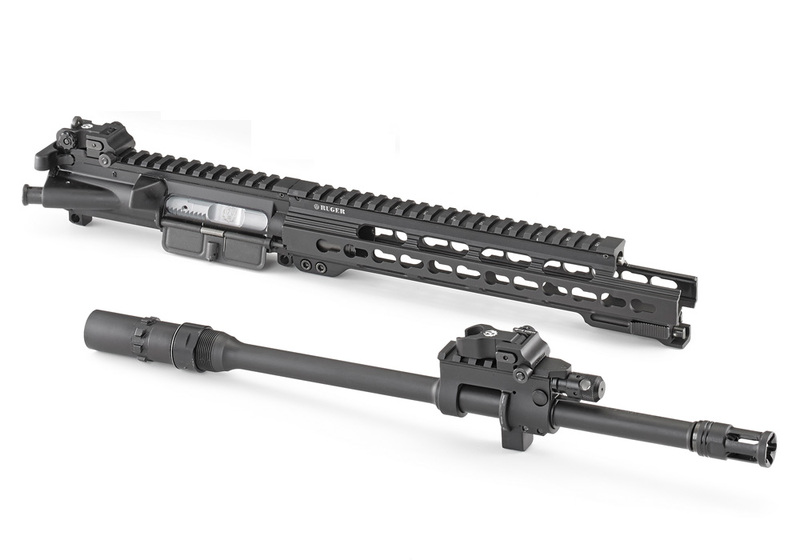 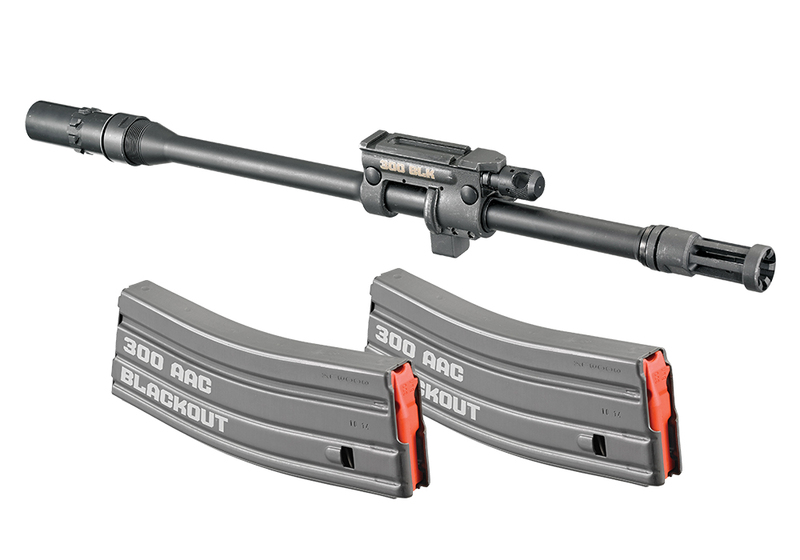 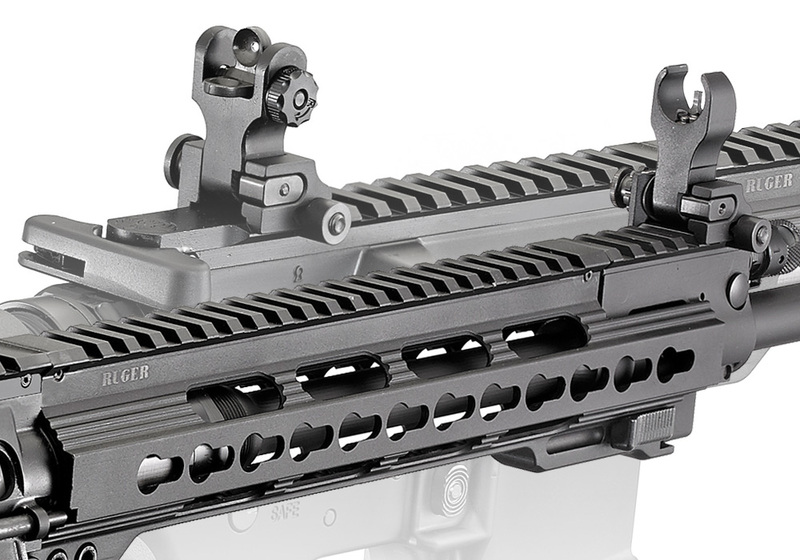 An innovative twist on an already innovative rifle.